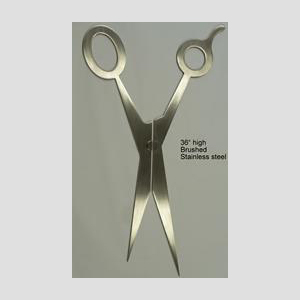 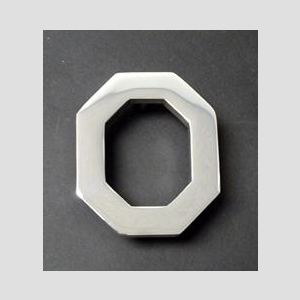 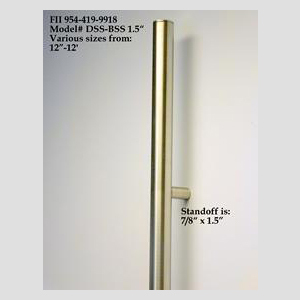 Stainless Steel Hardware Made In The USA. 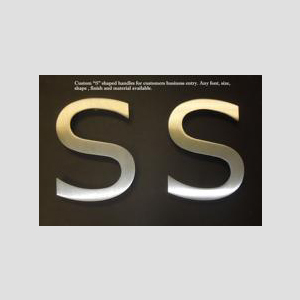 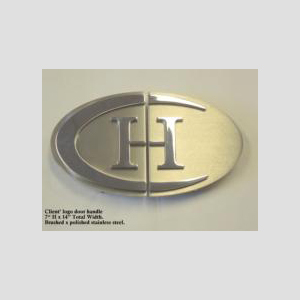 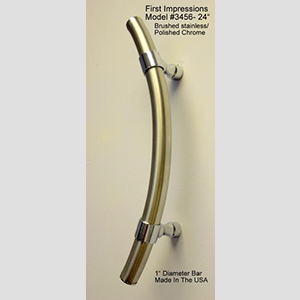 First Impressions International offers the largest, best priced selection of Stainless steel hardware that is made in the USA! 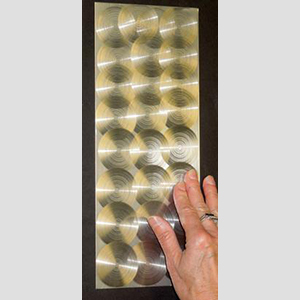 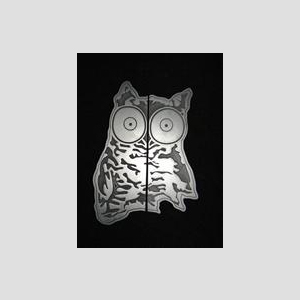 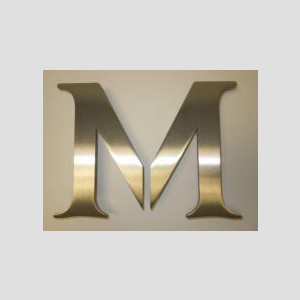 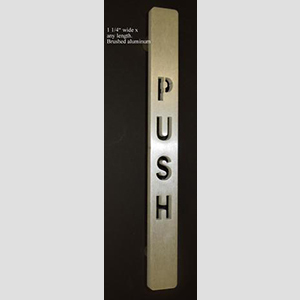 American Made stainless door hardware is thicker, stronger, made by American craftsmen, and available from our plant in various sizes, diameters and configurations. 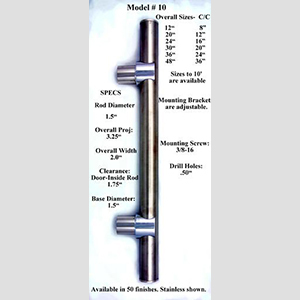 Contact us or our dealers today. 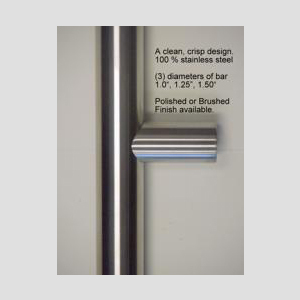 #10 shown in brushed stainless with polished chrome accents. 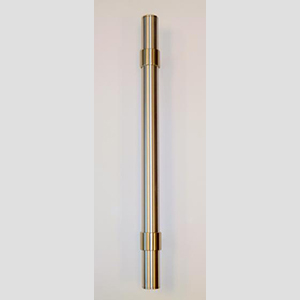 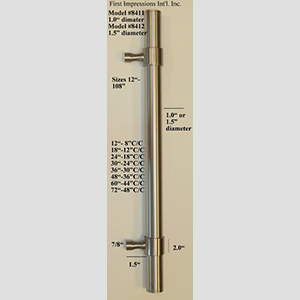 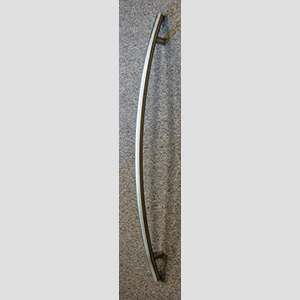 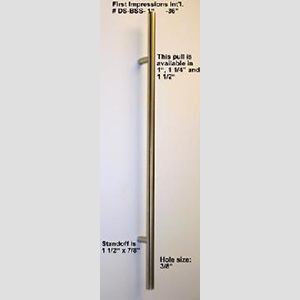 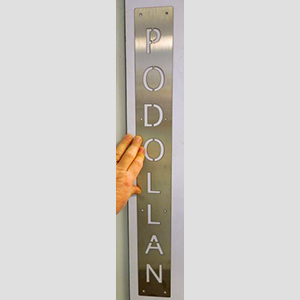 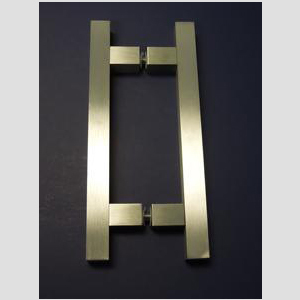 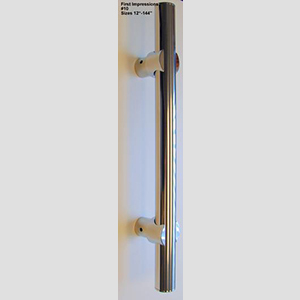 Commercial Handle #8412-1.5" x 24" stainless bar with satin nickel adjustable brackets. 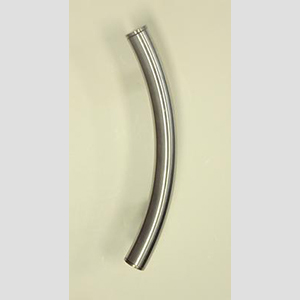 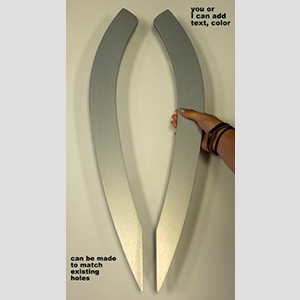 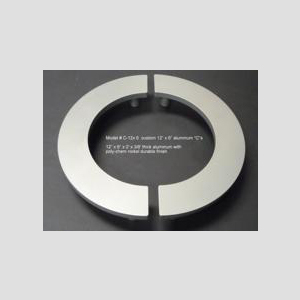 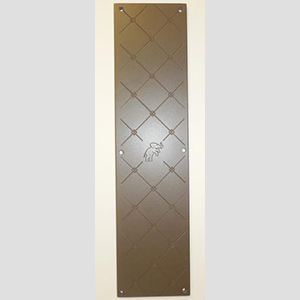 Our popular "C" shaped door handle C-12x6. 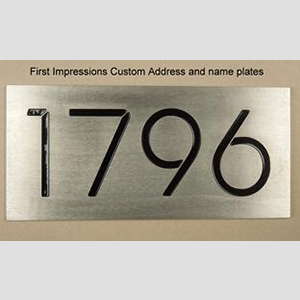 Custom name and Address Plate.